Our sister company Dash Express were proud to be appointed as official logistics contractor for the PCC election on 5th May and the European Referendum on 23rd June. 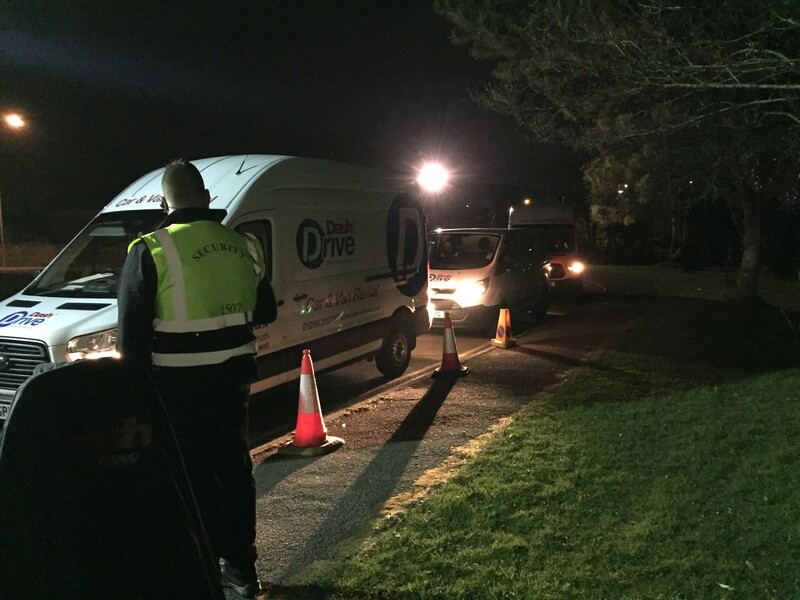 For both events, they collected polling station materials from the Cornwall Council stores (using Dash Drive vans of course!) and delivered to each of the 419 polling stations on the run-up. This in itself required careful scheduling; many polling stations are regularly-used community halls. On the actual election and referendum nights, over 40 Dash staff, friends and family were involved in some way. 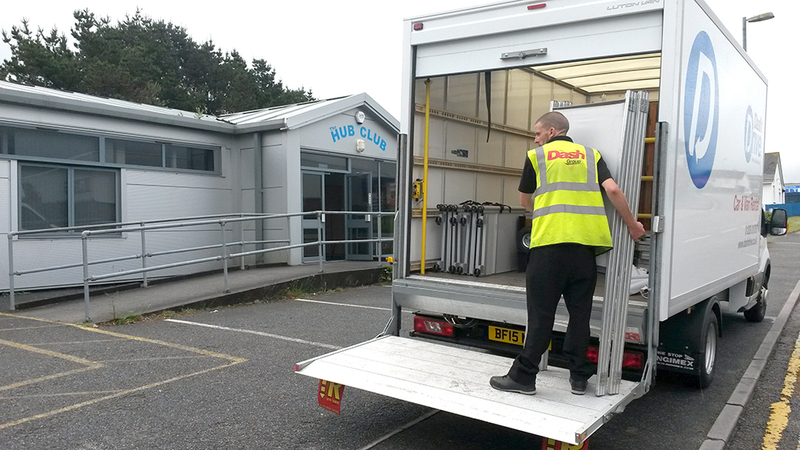 We collected ballot boxes from the 17 ‘hubs’ and delivered them to either Wadebridge or Redruth counting centre. One small hiccup arose on Referendum night (mercifully not our fault!) where some confusion at Torpoint polling station led to our driver passing an unnerving hour and a half waiting for the final box to arrive at its designated hub in Saltash. Afterwards, all the equipment was collected from polling stations and returned to the stores. Each project took around a fortnight of logistic activity and extensive organisation beforehand. We are honoured to have played a unique part in the UK’s democratic process. The flawless execution of both logistics projects was due to excellent planning and co-ordination – a huge well done to everyone involved!